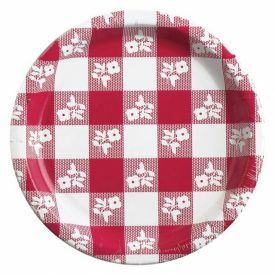 Red Gingham Paper Dinner Plates 9"
Red Gingham Table Cover Tissue/Poly 54"x108"
Pink Gingham Dizzy Danglers It's a Girl! 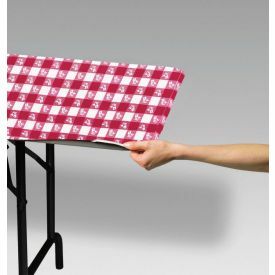 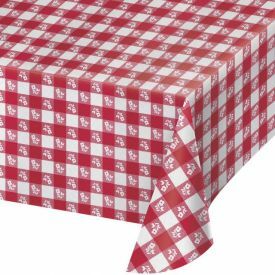 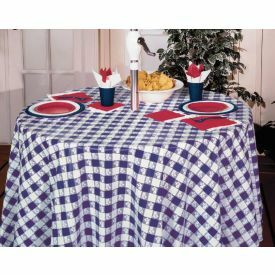 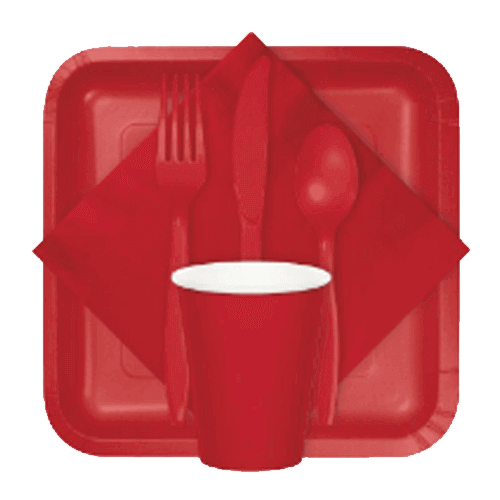 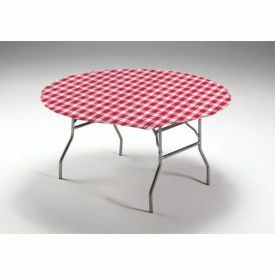 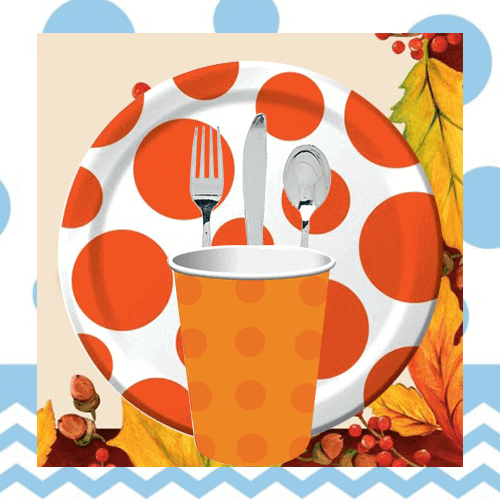 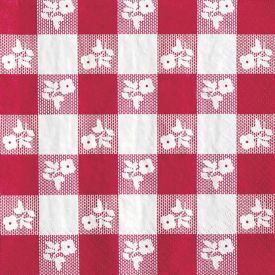 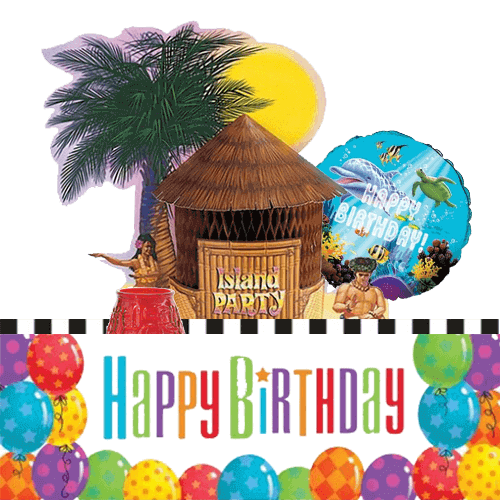 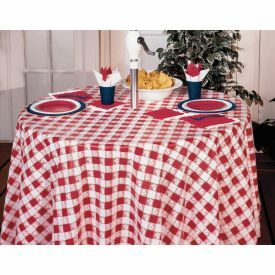 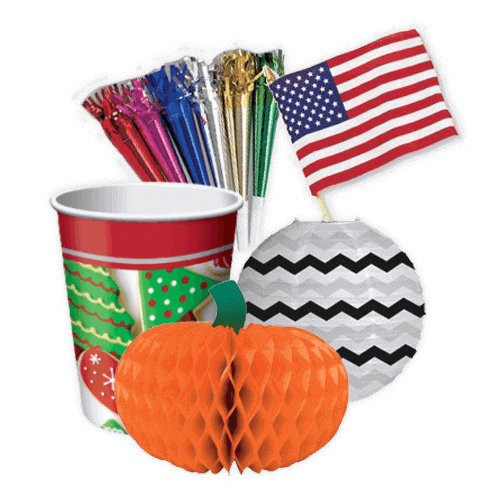 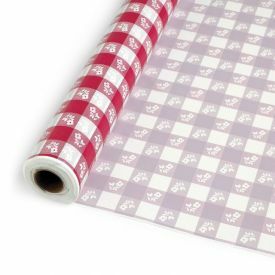 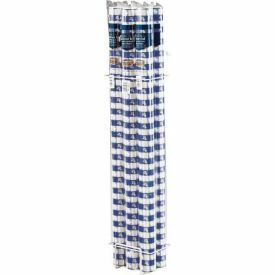 Red Gingham Stay Put Plastic Table Covers 30"x 96"
Red Gingham Stay Put Plastic Table Covers 29"x 72"
Red Gingham Table Cover Plastic 54"x108"
Red Gingham Paper Dinner Plates High-Count 9"
Blue Gingham Centerpieces It's a Boy! 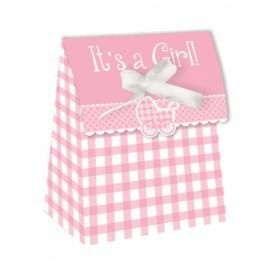 Pink Gingham Centerpiece It's a Girl! 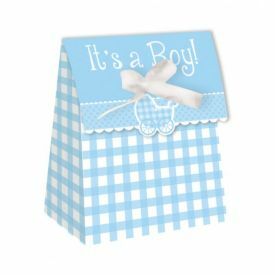 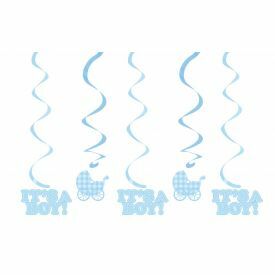 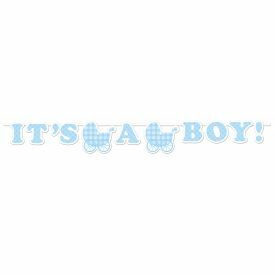 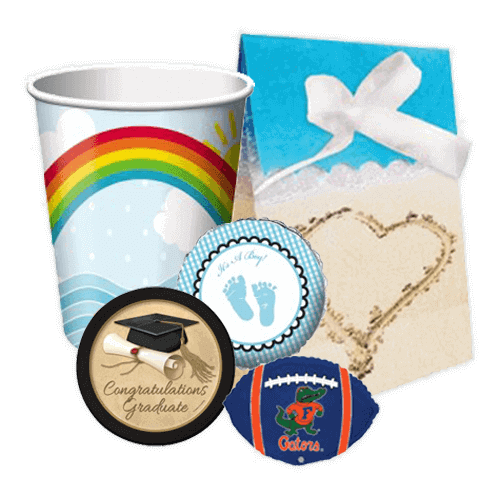 Blue Gingham Ribbon Banners It's a Boy! 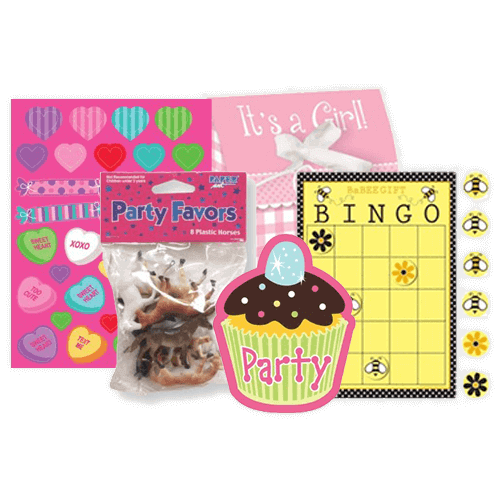 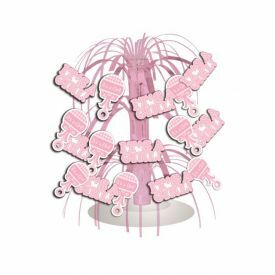 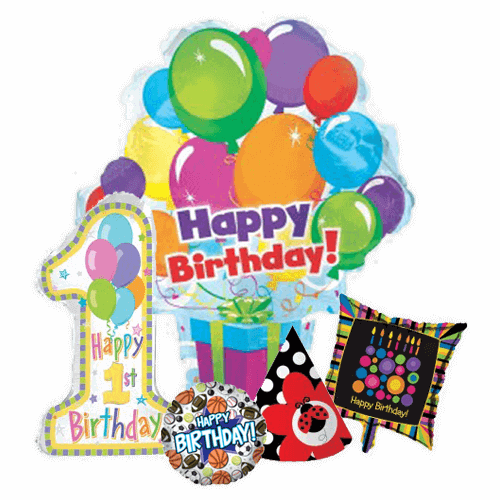 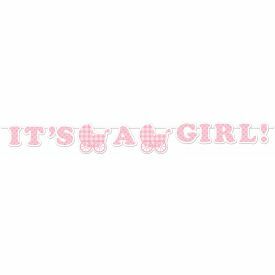 Pink Gingham Ribbon Banners It's a Girl!